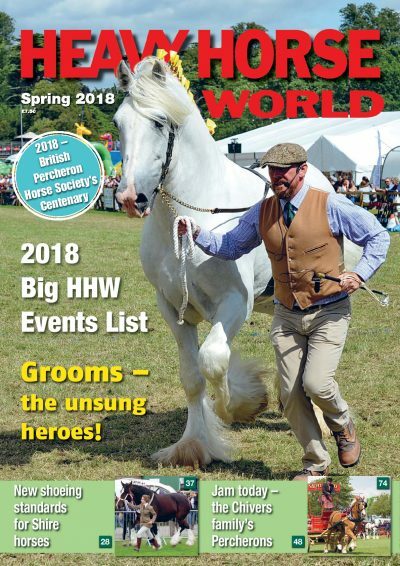 Not long before the Winter issue of Heavy Horse World! 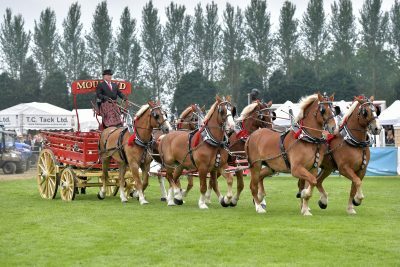 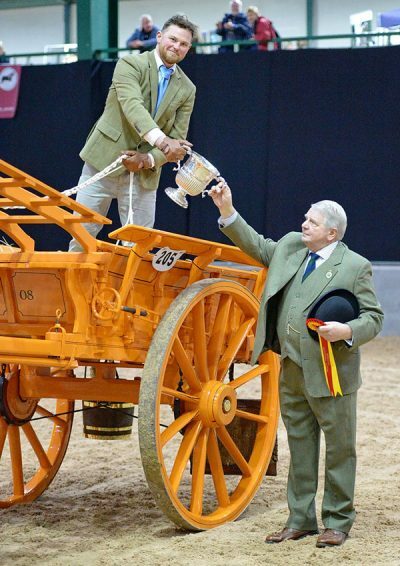 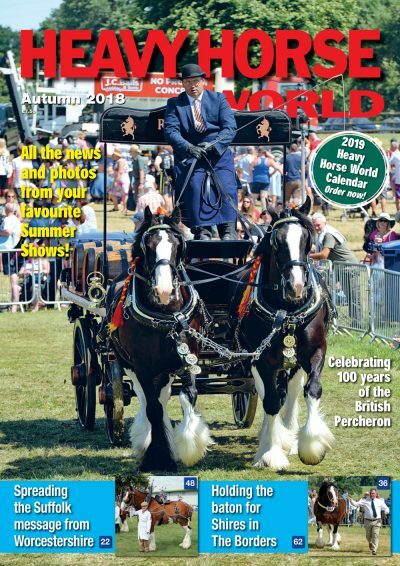 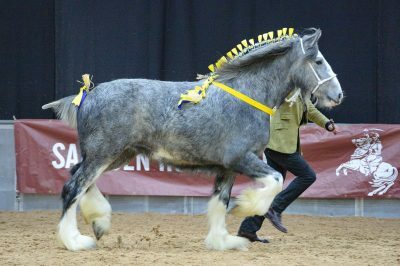 Heavy Horse World Autumn 2018 issue is now out! 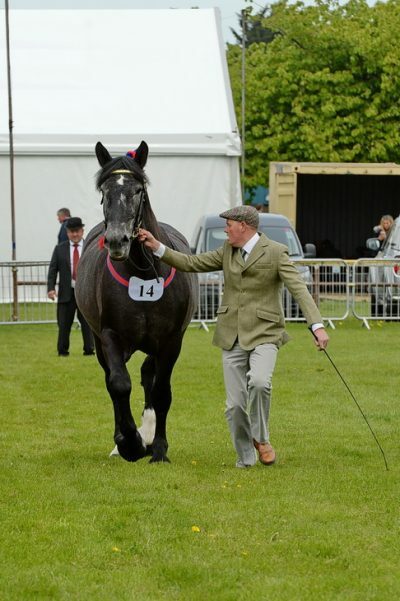 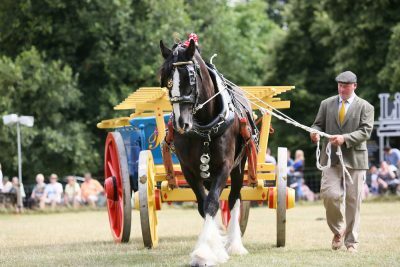 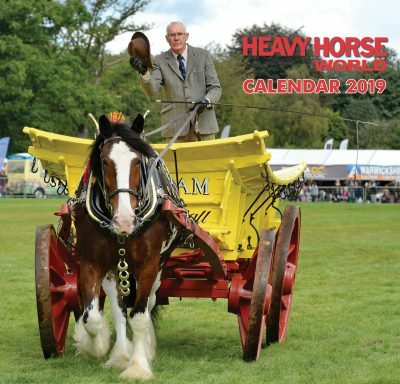 Heavy Horse World Calendar 2019 now for sale! 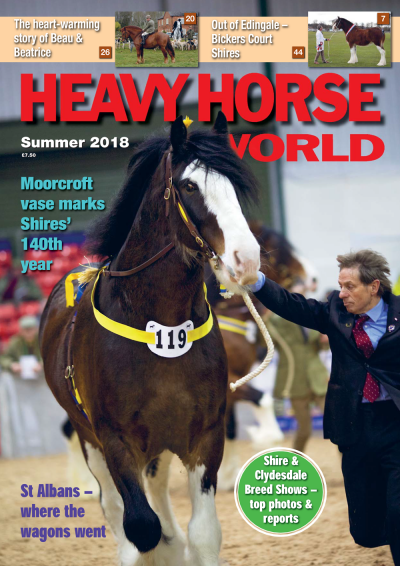 Get ready for your Heavy Horse World Summer issue!